This week I was rather happy with the release of the Mafia II demo and the announcement that there will be a new installment in the BioShock series. 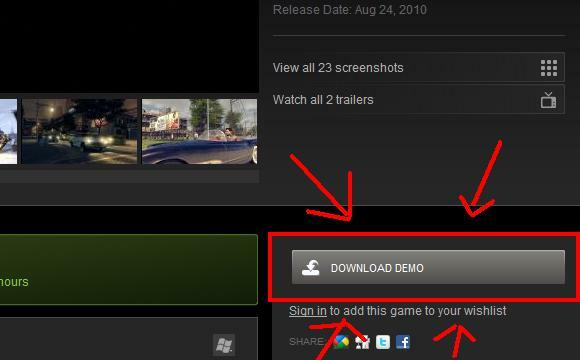 If you haven’t played the Mafia II demo, I would suggest getting it here for the PC. Alternatively, you can download it through XBL or PSN to your console. And why not ‘like’ Mafia II on Facebook, and pick up Mafia I while your at it. I was in for a shock when I saw the new teaser for BioShock: Infinite, the newest title in the BioShock series. Apparently, it is going to take place in the sky, in a city called ‘Columbia,’ according to CVG. It is expected to be released in late 2012. Of course, I’ll keep everyone who visits up to date on everything BioShock: Infinite. For more on the story, go here. Check out more screens over at CVG. BioShock was a pretty awesome game. BioShock 2 was, well, not as epic. Well, duh. He also said that BioShock 2 was profitable for the company, 2k, but was overall not as successful as they would have liked it to be. Gee, I don’t know, selling 3 million copies sounds successful enough to me. Obviously, you’ve done something right. Sure, it wasn’t amazing and mysterious like the first game, but the gameplay was better right? Right? So that means something interesting could happen for BioShock 3? Ok, question of the day: What do you think will happen in BioShock 3? Come up with your own short plot, story, etc.